Yesterday Lizzie and I met up with some friends from the Scifi society at uni and visited the new Doctor Who Experience at the Olympia exhibition centre in London and I had a great time. After getting your ticket scanned by a barcode reader, you’re ushered into a waiting area with a few exhibits related to the latest series (5 or 31 depending on your numbering system), including a display from ‘The Hungry Earth’, a Dalek from ‘Victory of the Daleks’ and the painting of the monster from ‘Vincent and the Doctor’. After you’ve waited in this short taster area for enough people to congregate, begins the ‘experience’ part of the exhibition where you get to take part in an interactive mini-episode. Filing into a mini cinema screen you’re shown a montage of the best bits of the Eleventh Doctor’s adventures so far. From here on are spoilers of the storyline of the experience so I’ve blacked it out. If you want to read this part just select the text. If not, just skip. You start in a museum room on Starship UK (from ‘The Beast Below’) with a few artefacts from around the series explained to you by a Node (from ‘Silence in the Library’). Halfway through the explanation, she’s interrupted by an alarm and The Doctor (Matt Smith) appears on the view-screen. He explains that he’s trapped in the Pandorica MkII (apparently they made another one) and he was trying to contact Amy but she’s not with the TARDIS, but it’s nearby you so he’s stuck with your group. The TARDIS materialises behind a sliding wall and you are urged inside. 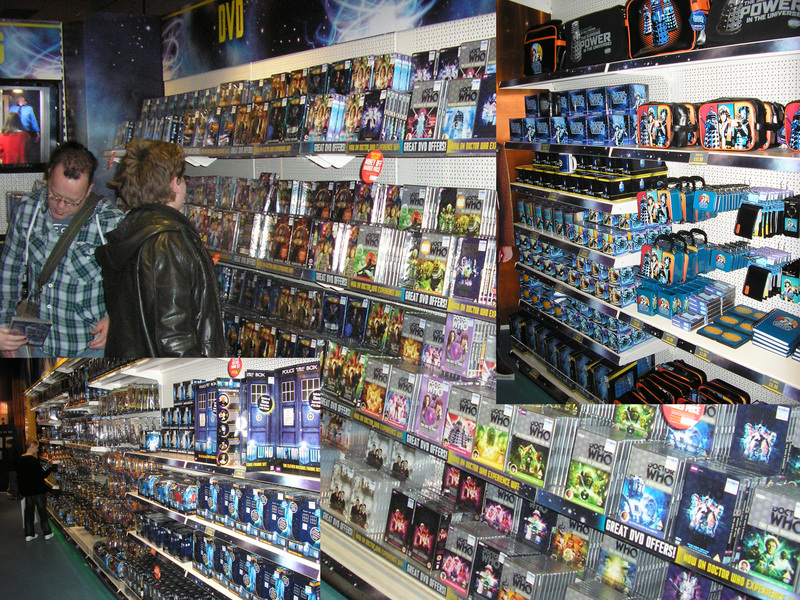 Finding yourself in a replica of the current console room with extra controls attached that you can actually use, there begins an adventure taking you through the TARDIS, a dalek ship during a dalek civil war, a time corridor surrounded by daleks, cybermen and weeping angels and the pandorica chamber with a 3D mini-movie to finish it off. 3D weeping angels reaching put of the screen at you, are really scary! On exiting the ‘experience’ past a replica of the Pandorica prop you enter a more traditional museum-style exhibition with hundreds of pieces from both the classic and more recent incarnations of The Doctor’s adventures ranging from full size part-set reconstructions of the 5th and 9th Doctors’ TARDISes interiors and full size monsters to small props and huge numbers of costumes (see the picture at the top for an array of the first 10 doctors). 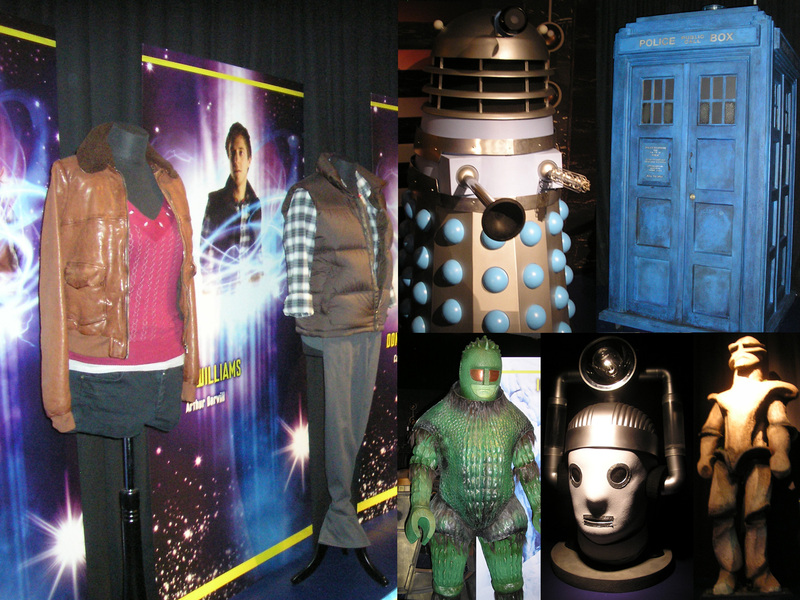 There’s also a screening room showing a loop of Doctor Who Confidential clips (on the day we went it was a clip about creating the shark-rickshaw ride from A Christmas Carol), a ‘walk like a monster’ area with a video created by the show’s ‘monster choreographer’ that encourages people to give it a try and a Radiophonic Workshop exhibit that allows you to mix your own version of the Doctor Who theme. Finally there’s a café and an extremely well stocked shop, full of DVDs, action figures, models, mugs, posters, t-shirts and pretty much all the other Doctor Who memorabilia that’s currently available. All in all, a fantastic day. Check out my Flickr set for all my photos but a selection is below. 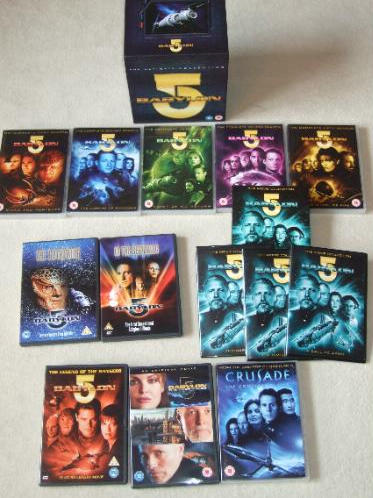 A few people I follow on Twitter seem to be doing a big Babylon 5 watch at the moment, a highly worthwhile thing to be doing considering the quality of the series and the fact you can get all of it for under £50. 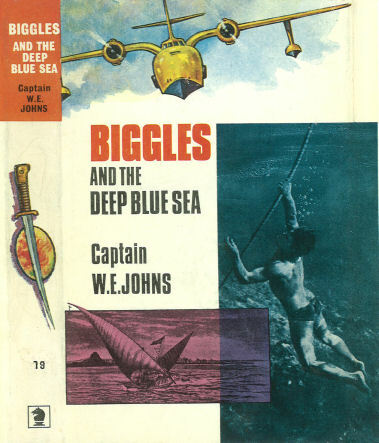 In fact I’d encourage any scifi fan to give it a go. It’s quite a complex series with many continuing arcs over 6 seasons of two different TV shows, 5 TV movies and a straight-to-DVD film, and It’s easy to be spoiled, not to mention confused by watching it in the wrong order. For example there’s a film called ‘In The Beginning’. Should it be watched at the beginning, certainly not! To that end, I thought I’d share my preferred viewing order. It’s pretty close to the broadcast order but placing a few things into chronological order so they make more sense. Watching it this way there should be no spoilt revelations or confusion. The Crusade spin-off series has it’s own issues with a messed up broadcast and production order but I’d endorse the ‘Chronological Order’ found here. 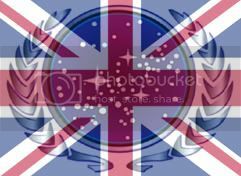 I hope many people take the plunge into Babylon 5, it’s a great series (Season 1 feet-finding issues aside) and I’m sure you’ll enjoy it.